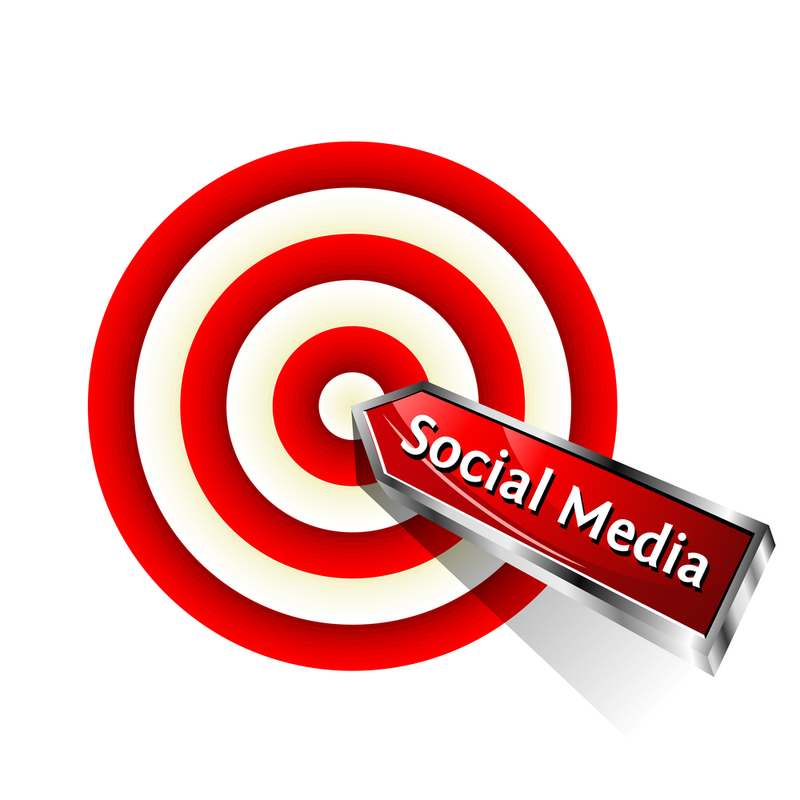 A social media strategy can be important for every business. Getting results on social media is proving to be more difficult as the noise on platforms increases. More businesses are using social media, which increases the competition. With the right technology, business owners can improve their social media strategy and get better results. Staying Mobile Friendly: Half of the emails that are sent are opened on mobile phones or tablets, and about half of the searches are done on smartphones. Many social media platforms are only available on mobile devices, so making sure a website and social media efforts are mobile friendly and responsive is important. Technology can help website designers make sure that websites are mobile friendly. It’s also a good idea to test everything using a cell phone, in order to make sure there is the proper user experience. Better Photography: Images are increasing in effectiveness and text is decreasing. This means that an image really needs to tell one thousand words. Many people will check Instagram more often than Twitter, which is all about images. This doesn’t necessarily mean that business owners need to have fancy professional equipment on hand to shoot photos and videos. The quality of cell phone cameras has improved and continues to improve. It’s important to do research on the technology you are using. Read reviews and find information on the best in each category. There are better cell phone cameras than just an iPhone camera. ProductExpert can be used to help determine the technology that is needed for better photos. Drones can even be used now to get unique photos and video. Videos: While photos are increasing, so our videos. Many consumers don’t want to read a bunch of text when they can get the same information from a video. Creating videos can be done cheaper now with new technology. 4K cameras offer some of the best quality, but cameras don’t need to be too fancy and a decent video can be shot on a cell phone with a great camera. There is plenty of inexpensive editing software that can allow many business owners to make great videos and still get their point across. Being on the Go: Some of the best social media posts can come from non-formal events, such as company parities or outings. Take customers behind the scenes and show them the real faces behind the brand. In order to post in real time using Facebook or Instagram Live, wireless access points can be used in order to always stay connected. Just because there isn’t WiFi at an event doesn’t mean that it shouldn’t be shared on social media. Next post: What do stay at home moms do all day?